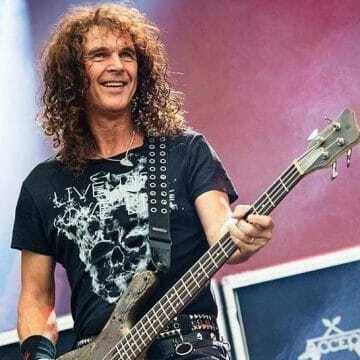 Very big news in the Accept camp as long-time bassist Peter Baltes has announced his departure from the band leaving guitarist Wolf Hoffmann as the lone member left in the group from the 1976 era. Baltes did not disclose any reasons for his departure from the German heavy metal band. Wikipedia states that Baltes was in Accept from 1976 and for the following periods: 1976–1989, 1992–1997, 2005 and 2009–2018. Baltes played on all Accept records, which includes 15 studio albums and six live records.